Ind vs Afg Live: That’s an exciting day, Afghanistan Cricket is playing their first International test cricket today, this is going to be a milestone in their cricket history. Afghanistan is playing against India in Bangalore and the match will kick-start at 9:30 PM IST. Considering Indian grounds as their second Home ground, Afghanistan will take this as an advantage to show their cricket skills to the world against the number one Test cricket team India. All the senior Indian cricket players were rested and young guns get a chance in the squad. Earlier today, India won the toss and decided to Bat first. 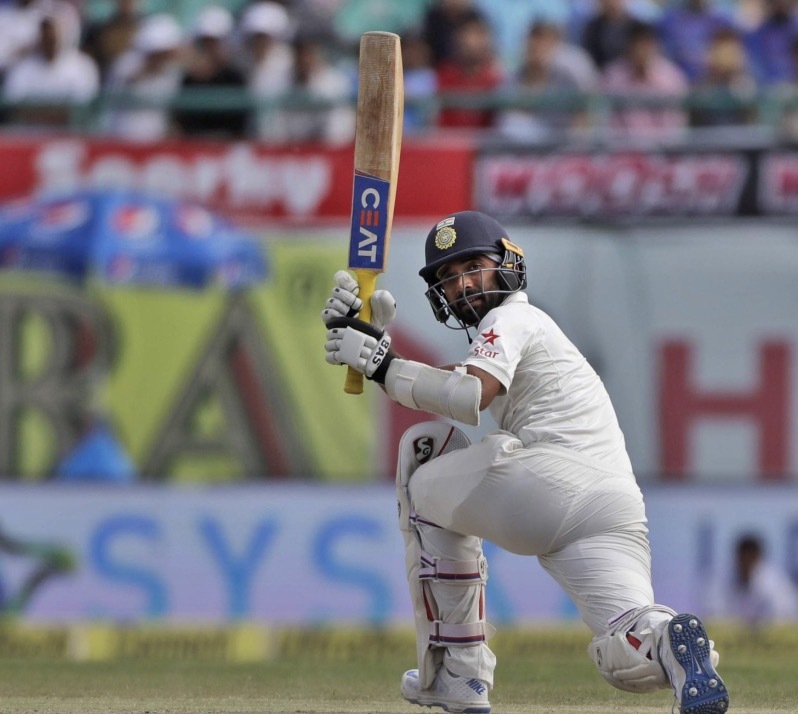 Dinesh Karthik plays his first Test match since January 2010. Toss: India won the toss and decided to Bat first. India won the toss and chose to Bat. M Vijay scored a hundred (105). Rain interrupted the match in the afternoon. India: 1 M Vijay, 2 Shikhar Dhawan, 3 Cheteshwar Pujara, 4 KL Rahul, 5 Ajinkya Rahane (capt), 6 Dinesh Karthik (wk), 7 Hardik Pandya, 8 R Ashwin, 9 Ravindra Jadeja, 10 Ishant Sharma, 11 Umesh Yadav. Afghanistan’s first ever Test XI: 1 Mohammad Shahzad, 2 Javed Ahmadi, 3 Rahmat Shah, 4 Asghar Stanikzai (capt), 5 Hashmatullah Shahidi, 6 Mohammad Nabi, 7 Afsar Zazai (wk), 8 Rashid Khan, 9 Yamin Ahmadzai, 10 Wafadar, 11 Mujeeb Ur Rahman. India vs Afghanistan live streaming will be telecasted on Start sports. The cricket match live streaming can also be watched online on HotStar official website. The mobile users can watch India vs Afg live test cricket match using HotStar mobile app. Stay tuned for match results, final scorecard and highlights of India vs Afghanistan only test cricket match.